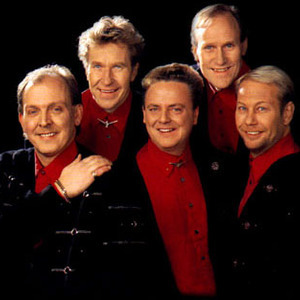 LASSE STEFANZ STARTED IN 1967, THEY ALL COME FROM THE SOUTHERN PART OF(SKANE)SWEDEN. AND ARE STILL GOING STRONG THEY HAVE 428 SONG ON CD'S. 20 GOLD CD'S. 3 PLATINA CD'S AND MORE TO COME.